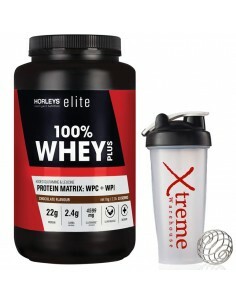 Protein Powders & Endurance There are 194 products. 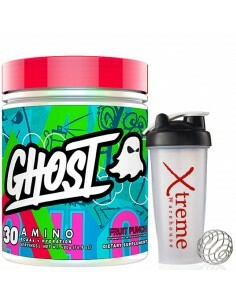 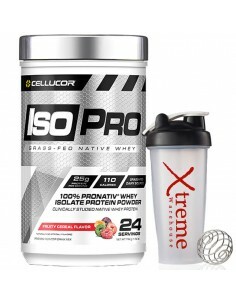 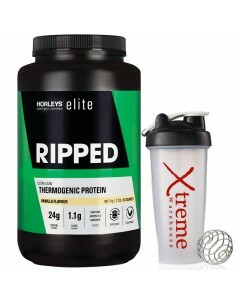 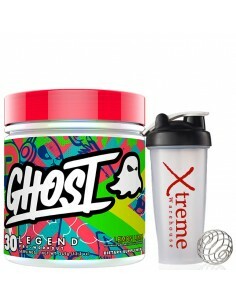 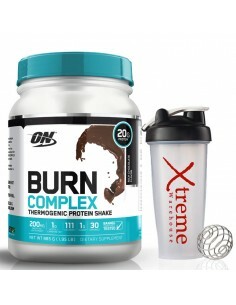 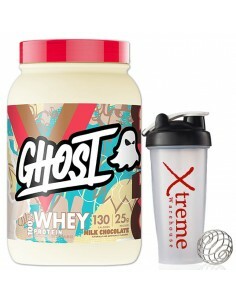 Protein Powder - Xtreme Warehouse is one of the largest retailer of Protein Powder in Australia. 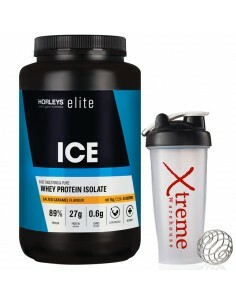 Check our range Protein Powders for women, protein powders for men. 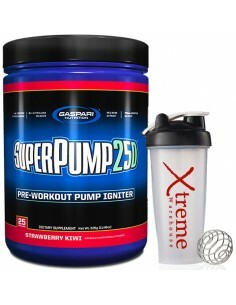 The masterful Super Pump 250 is perhaps one of the most famous pump inducing, energy igniting pre workouts to have ever walked the fitness industries floor and it still stands the test of time today. 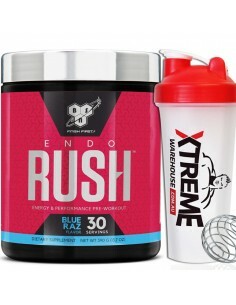 With Animal Pump, we at Animal designed a formula specifically to “up the volume” while improving performance. 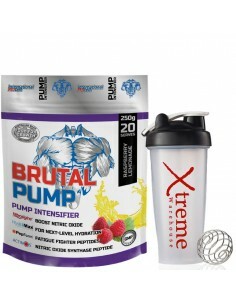 Brutal Pump Pre-workout is designed for those who need that skin splitting, muscle -swollen, totally pumped feeling as part of their anaerobic workout. 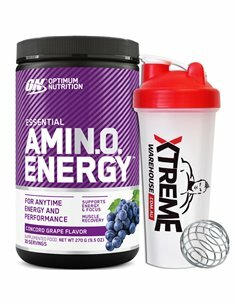 Filled with cutting edge active ingredients, Beast Mode Black is designed to give you the most extreme workout you have ever experienced. 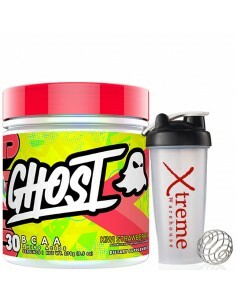 Super Test is a professional strength anabolic complex which helps to maximize both testosterone and nitric oxide levels to promote muscle, strength and mass. 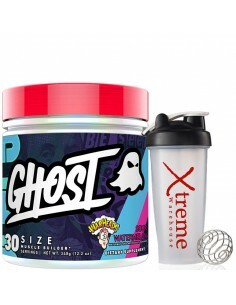 Myofusion Advanced Protein as the name indicates delivers an advanced sustained release protein matrix designed to support quality lean muscle gains. 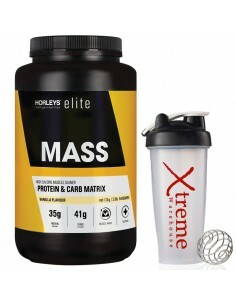 Dymatize ELITE MASS is a potent formula that helps deliver more calories and protein, gram for gram, than other protein options on the market. 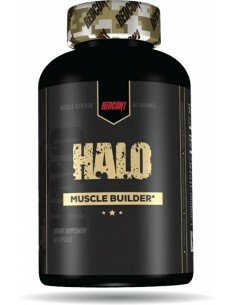 COMBAT PRO GELS are a high-protein, great-tasting, convenient snack that provide essential nutrients used to build and maintain lean muscle mass.